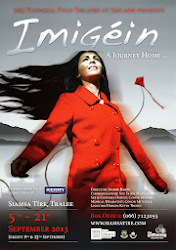 This blog is a glimpse into the daily lives of the cast and production crew of the show, their rehearsals and the creative developments of Siamsa Tire's new show Imigéin - opening at 8.30 September 5th 2013! 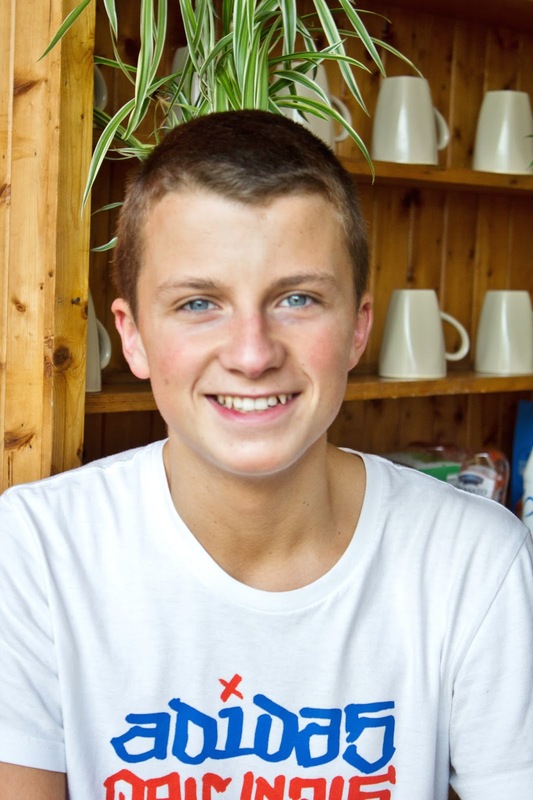 Seán is 17 years old and is from Tralee, Co. Kerry. He began dancing at the age of four with Rinceoirí na Ríochta School of Irish Dancing and is a prize-winning champion step-dancer at Munster, All-Ireland and World Championship levels. Seán is also a fine traditional pianist. Seán recently toured Ireland and England with Comhaltas and is now looking forward to touring North America in October. He has been a member of Siamsa Tire for the past ten years and has toured extensively with the company. He has been involved in many productions to date and has enjoyed being part of the new productions 'Turas' and 'Imigéin'. If you were stranded on a deserted island and you could only have one item, what would it be? What is your first memory of Siamsa as a child? Being called at about 8.10pm (show starts at 8.30) to do the show, but not just that - I had to wear a dress and play the part 'Big Girl' in Clann Lir. What is you guilty snack pleasure? What do you do for a pastime? Siamsa's wonderful 2013 production Turas in which Sean performed! Siamsa Tíre, Celebrates Irish Culture through the Arts and is home to the National Folk Theatre. Based in Tralee, Co Kerry, The venue is a hub for the development of Folk Arts and also Kerry's premier venue. Click on the image to book online today or call our box office +353 (0)66 7123055 !